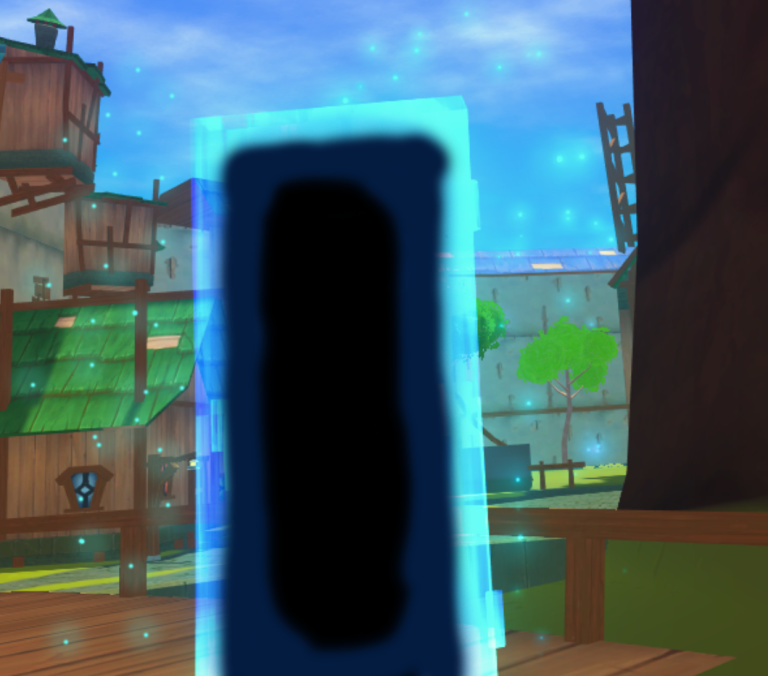 Portals have been changed. 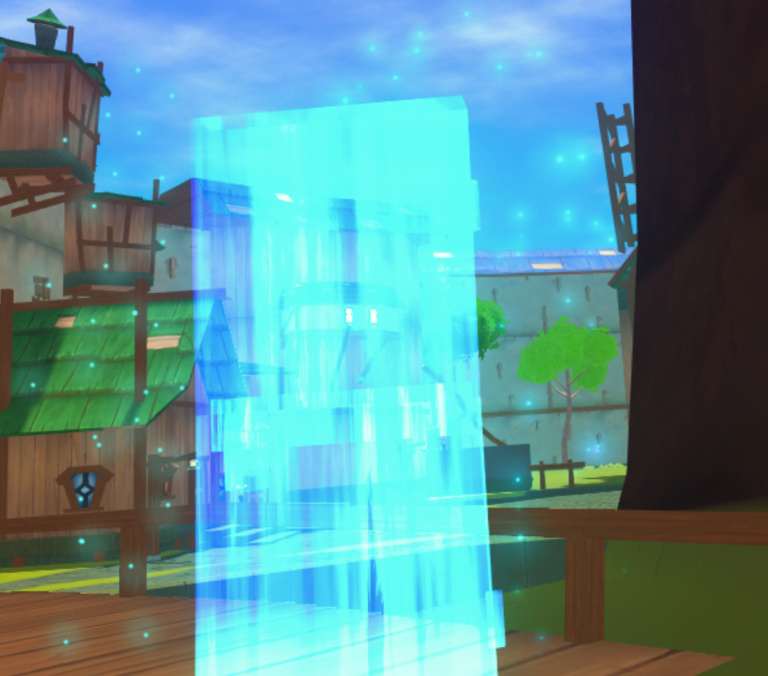 Now when you summon a Portal, it will appear as a glowing door. To use the portal, open the door. This should prevent “trollporting” permanently. The wand/gun position of other players should now show correctly. The two new fish types are no longer soulbound (note: may still show incorrectly on the client, but it should allow you to trade them/drop them in PvP). Made a change to the way that font caching works on the client for menus. Let me know if this made things better/worse/no difference on the whole “text getting corrupted” issue. 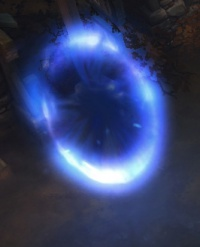 The Shaman stun orb will now generate the first time a couple of seconds after putting down the totem in an attempt to fix the “stun orb doesn’t appear” bug, let us know if that helped. @Riley_D is there anything that helps the gathering dragons collecting as at this point there’s no point having them except the fact they are cute. Also the fishing lures still all look the same just tongue and eye. Loving the game and it’s going to be a long few weeks until launch once the beta finishes! Yeah I mean this is hopefully just temporary until we get something better, I literally just got annoyed to the point where I got it done with an existing art asset just to get it done. It’s literally just a door from the front of Highsteppe with a different shader on it haha. I figured… Yeah functionally it works and a few of us mentioned already how happy we are with the functional change. The “wand pointing” issue wasn’t working properly but should be after that last restart. It’s not perfect yet (it looks like it’s shooting a little high?) but at least it won’t shoot straight into the ground. is there anything that helps the gathering dragons collecting as at this point there’s no point having them except the fact they are cute. The plunderer dragons work better, but also not really well; my smallest one (size 0) fails to pickup every 2nd loot bag, he just sits there, close to it, some of these register eventually, after a whole while, but in that time I’d pick it up myself as well.